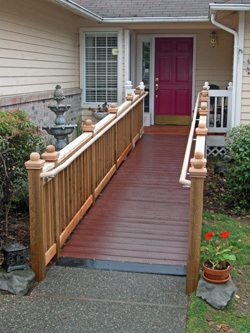 Are you looking for wheelchair ramp installation in Macomb County, MI? If so, please contact Barrier Free Plus, Inc at (586) 598-2600 for a free consultation. 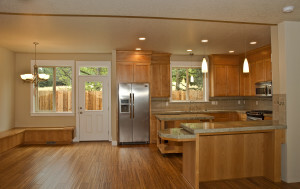 Barrier Free Plus, Inc specializes in professional barrier free construction in Macomb County, MI. Call us at (586) 598-2600 for a free estimate. What is barrier free construction? 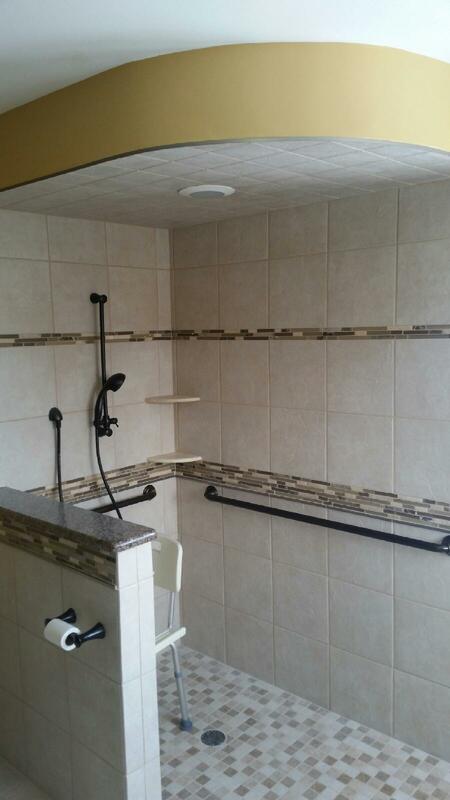 Call Barrier Free Plus, Inc at (586) 598-2600 for professional barrier free shower installation in Macomb County, Michigan. Barrier Free Plus, Inc offers lifetime guarantee aluminum wheelchair ramps in Macomb County, MI. Please call us at (586) 598-2600 to schedule a free consultation. 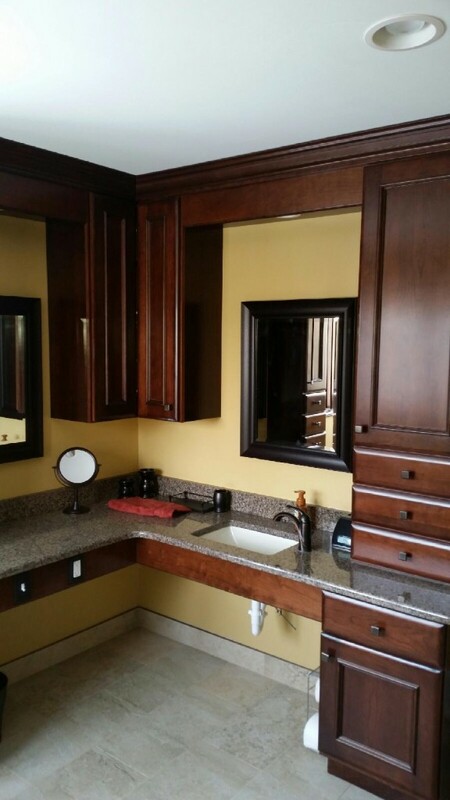 Barrier Free Plus, Inc is a professional Macomb County handicap bathroom installer. Please call us at (586) 598-2600 to setup a free consultation. 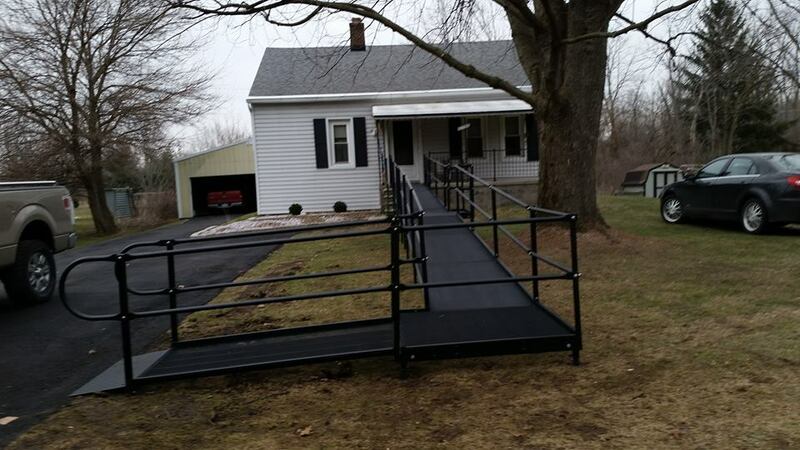 Barrier Free Plus Inc specializes in professional installation of wheelchair ramps in Macomb County, Michigan.  Please call us at (586) 598-2600 for a free consultation. 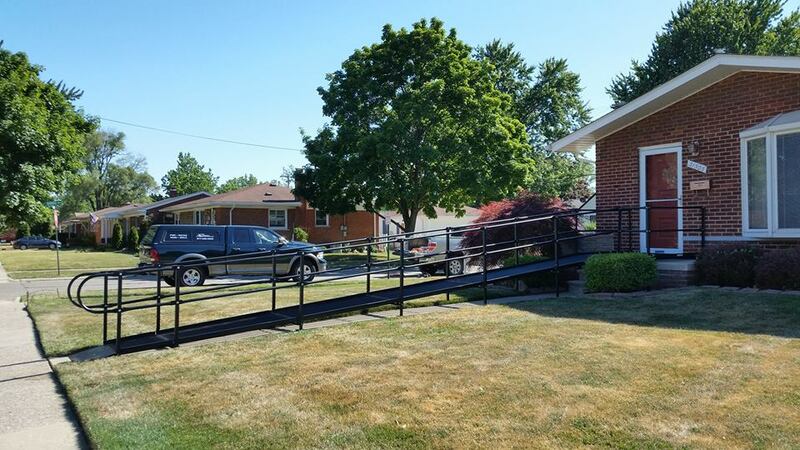 The experts at Barrier Free Plus, Inc design and install residential wheelchair ramps in Macomb County, Michigan. Please call (586) 598-2600 for more information. 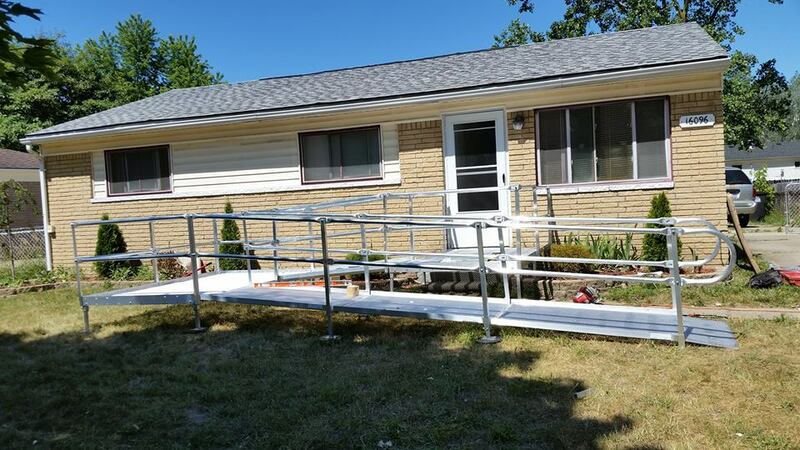 If you are in need of a wheelchair ramp in Macomb County, MI, please contact Barrier Free Plus at (586) 598-2600 for a free estimate. 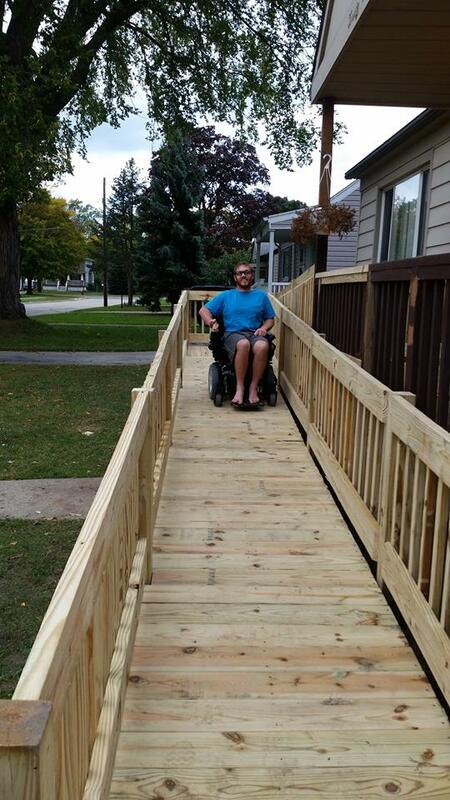 Barrier Free Plus offers expert Handicap Accessibility services in Macomb County, Michigan. Call (586) 598-2600 for a free consultation. 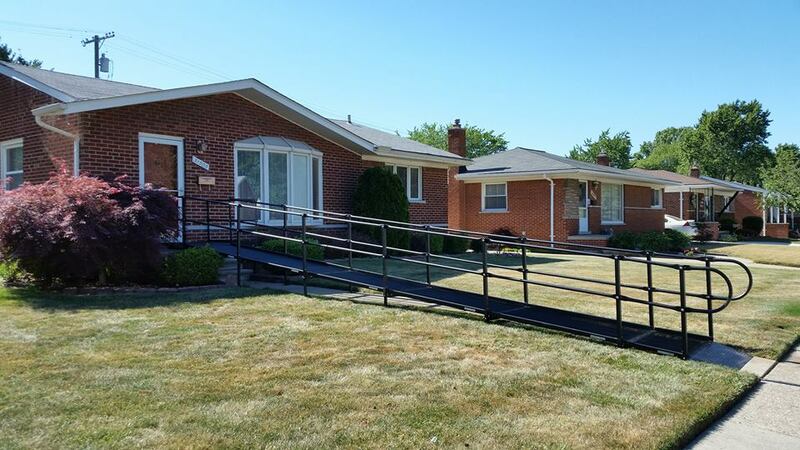 Barrier Free specializes in the design and installation of wheelchair ramps in Macomb County, Michigan. Contact us at (586) 598-2600 today.